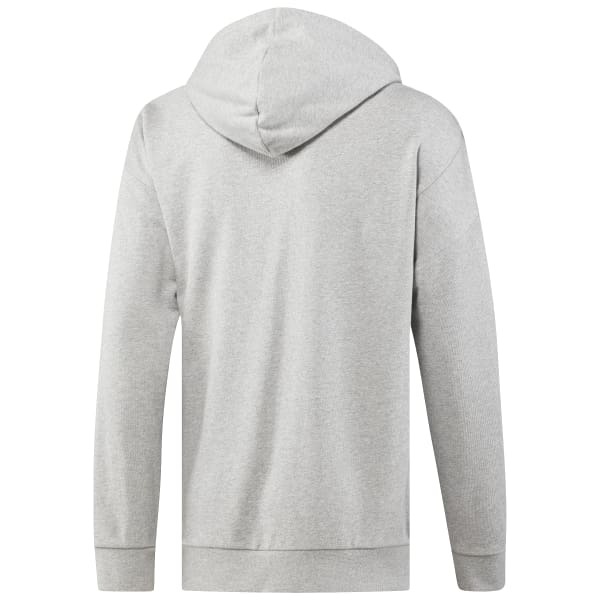 An essential piece of clothing, you can pair this franchise hoodie with almost any outfit. The adjustable hood and hand pockets add warmth in cool weather. Branded stripe taping add subtle style to this comfortable sweatshirt.